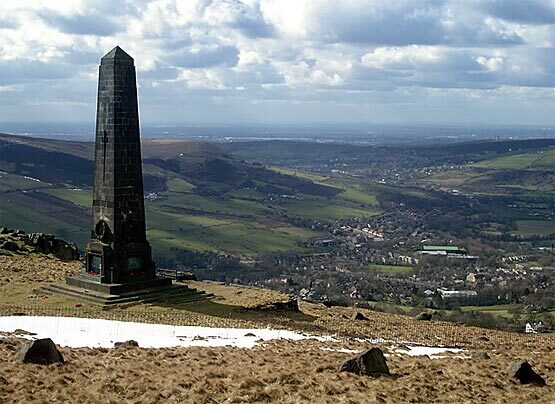 Quality servicing in Greenfield at highly competitive rates. Although it is not an urgent issue, delaying your car service is never a good idea. Car service need not mean making trips to the dealer, paying high prices or waiting for days for your appointment. Instead of wasting a day and paying through your nose, it's better to use a trustworthy local garage that offers good and convenient service. If you are looking for car service in Greenfield, we can help you find the ideal garage. If you live in Greenfield, there is no need to search for or deal with a garage. Use the easy form on this page to book your service. Depending on its make and model, we will assign your car to one of the best garages in town. The garage will contact you and you can tell them when and where you want them to collect and deliver your car. You will know the cost of the standard service in advance. After your car arrives at the garage, you will get another call where the mechanic will explain the nature of the service required. If any additional work is needed, they will give you the details and the extra cost involved. Additional work will be done only if you approve. All our services include free car wash and cleaning. If your car is equipped with a service light, it will be reset. You will also get a serviced stamp on your service book. After service, the car will be returned to you at the agreed location. Payment can be done online using PayPal or your credit card. You get high-quality service at a competitive price without any inconvenience. There will be no unexpected charges in the bill. You pay only what was agreed beforehand. Your car or van has to be periodically serviced according to the schedule specified by the manufacturer in the vehicle manual. This is necessary to keep your vehicle safe and efficient. The service required could be minor, major or interim depending on usage and the date of the previous service. UK regulations require that you obtain an MOT certificate every year for your vehicle. The MOT test verifies that your vehicle is roadworthy and meets minimum safety and emission standards. We perform MOT tests besides doing all types of vehicle servicing and repairs. As your car gets older, some components may need repair or replacement. 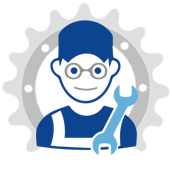 Our garages perform all types of major and minor car and van repairs. Here are some repair jobs that we routinely undertake. Exhaust repair: A malfunctioning exhaust system may not bring your car to a halt, but it is a serious fault and must be repaired without delay. The exhaust system tends to deteriorate over time due to component wear. If your car is equipped with it, you may get the "Check Engine" warning when you have a faulty exhaust system. You will also notice an increase in engine noise. A malfunctioning exhaust should be fixed on priority because it increases emissions and there is a risk of exhaust gases entering the cabin. This is a serious health hazard. Clutch replacement: The clutch, which is the component that connects the engine to the transmission, has a long life. However, if it malfunctions, it may make driving impossible. Clutch tends to wear out faster in commercial vehicles due to the higher load and usage. A faulty clutch must be replaced or repaired. Head gasket replacement: The head gasket is a critical engine component. It is a rubber component that sits between the cylinder heads and the engine block. It provides sealing and is essential for efficient engine operation. With age, the head gasket can crack and develop leaks. A damaged head gasket must be replaced to prevent it from blowing. We also do other types of repairs such as cambelt change, brake repairs, cleaning the diesel particulate filter, gearbox repairs and steering and suspension repairs. For van or car servicing in Greenfield, look no further. You have a much better alternative to the dealer garage. 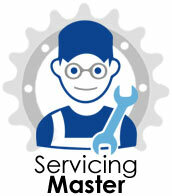 Just complete and submit the booking form and we will arrange your service with a good local garage. You will get high-quality service without any hassle. For convenient service at competitive rates, book your service now.